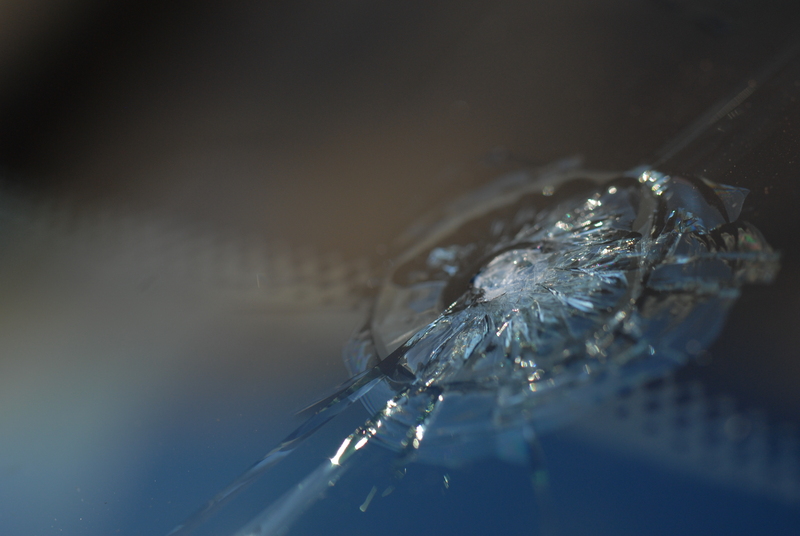 Are you disturbed by the damage that you see in your windshield? Do not let it give you additional problems when the strong cold weather condition of winter takes in and carry snow that might put your life at risk. Taking care of minor windshield damage before it worsens and requires full windshield replacement is highly needed, particularly if you are tight on budget. Here are some ways that you can perform to protect your windshield from the heavy blows of snow in winter season. If the windshield has a profound scratch or crack, never wash it so that you will avoid allowing water and the dirt to go into the damaged part. Put a transparent tape on top of the crack to avoid dust from taking in. perform this, if the tape will not obstruct you. Avoid high fluctuation of temperature as if it is possible. It means avoid utilizing hot or cold water towards the windshield, holding it far from the direct sunlight and other similar things. Only utilize the air conditioner of your car on the low or medium levels. Great air pressure produced by strong winds might allow the cracks of windshield to spread quickly. Avoid taking a bumpy roads and other straight damage, like slamming the doors, as it can also make the windshield cracks to grow larger. Never attempt to remove or repair the old scratches by yourself. There is a great possibility that the old scratch may filled up already with dust and debris and trying to fix it without the right tools will leave the windshield of the look dirty or blurry. Never try eliminating the scratch that is deep in the glass. If you put your nails on the the scratch, you can barely feel it, and it might be too deep for home repairing. You can perform these things in taking care of minor windshield damage before it worsens and requires full windshield replacement. Just make sure that you have a friend that will help you throughout the process so you will not find any trouble that may cause your life in great danger.